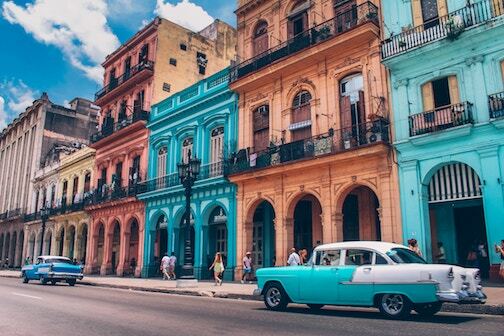 Located just 90 miles south of Florida, the Republic of Cuba has a population of more than 11 million people, and its main island is geographically the largest in the Caribbean Sea. 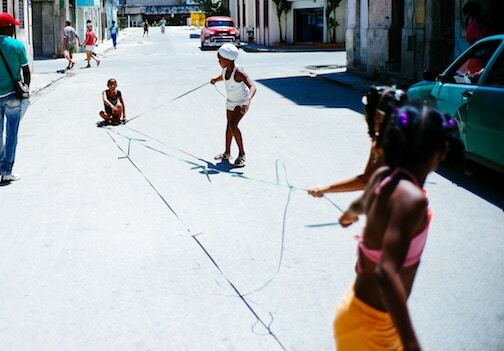 Cuba is renowned for its rich and unique culture, including its distinct styles of music and its many professional baseball players. More than 4 million tourists go to Cuba every year, both because of its many beaches and tropical climate as well as its cultural attractions. 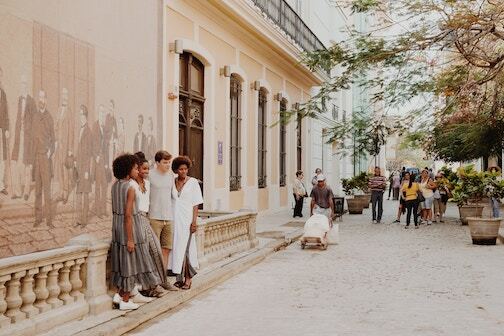 However, for all its beauty, Cuba remains a needy country—the greatest need being the extension of the gospel of Jesus Christ. 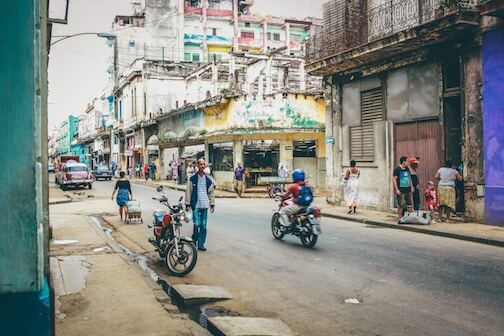 By God’s grace, the church in Cuba has experienced growth over the past few decades, and more and more pastors and church planters have been raised up; nevertheless, more laborers are still needed for the harvest. HeartCry currently supports 18 pastors in Cuba and also supports a literature distribution project that produces and sends out sound biblical resources across the island nation. Pray for these HeartCry missionaries, that they would continue to know nothing but Christ and Him crucified and that they would be greatly used of the Lord for the building up of Christ’s church in Cuba. 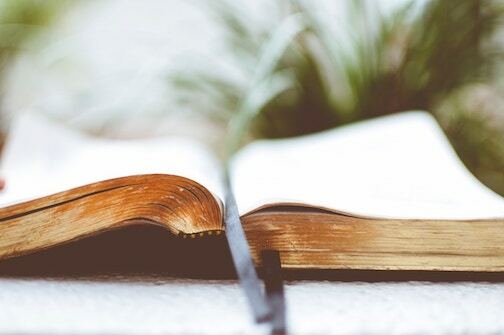 Pray also that God would aid and expand the efforts of the local churches in raising up and sending out faithful men for the ministry of the Word.